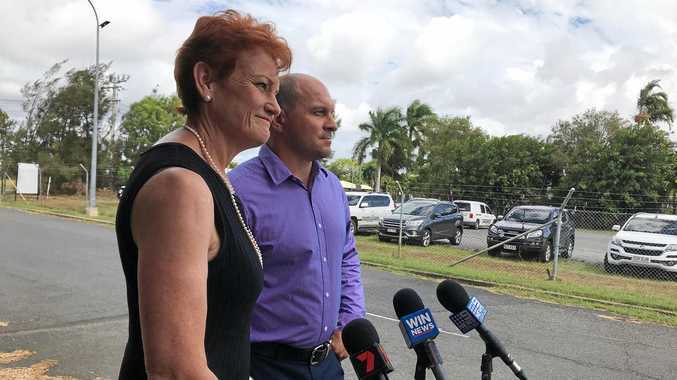 A FORMER Bundaberg Hospital nurse accused of stealing patients' bank cards, obtaining their PINs and withdrawing cash from their accounts has told the court he lied when interviewed by police. 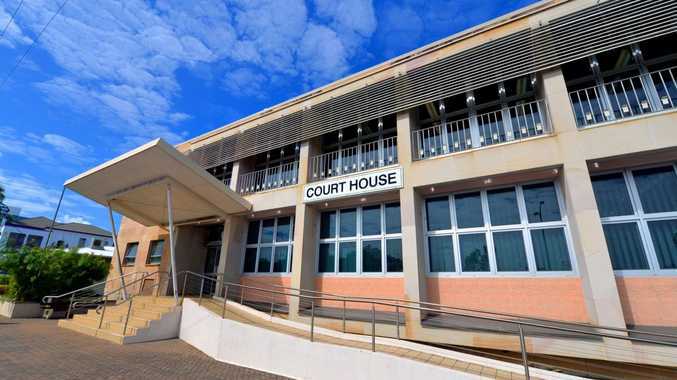 Shawn Michael Corocher has pleaded not guilty in the Bundaberg District Court to 12 charges of stealing, 10 of fraud and one of attempted fraud. On Monday the court was shown a video recording of an interview police had with Corocher on June 29, 2012, but today Corocher claimed he was tired and wanted to go home so he falsely admitted to taking a bank card and withdrawing cash from the account of one patient. "I was physically tired, mentally tired and very confused," he said. Corocher said he only confessed because he felt pressured by the police and believed it was the only way he would be able to go home. He said while he waited to be interviewed, a uniformed officer sat beside him in the room and told him "they knew the crimes I'd committed and it was best if I confessed". "I wanted to see my kids and get home to them," Corocher said. "I felt I had to say that. "I was led to think I could go home if I said it." Corocher also told the court he found another patient's bank card 20m from the hospital door as he was leaving work one day, a card police later found in a drawer when they searched Corocher's house. When asked why he didn't immediately go back into the hospital and hand the card in, Corocher said "I was lazy and it was pouring". Corocher claimed he didn't know how the card found its way into a drawer but said he assumed it was picked up with other belongings by himself or his partner. Crown prosecutor Katrina Overell put it to Corocher that on June 8, 2011, a male patient suffering bipolar was admitted to hospital and Corocher discovered he had left his wallet locked inside his car. "I suggest you took the car keys to gain access to get to the wallet and took the card," she said. Ms Overall put to Corocher that he took $1000 every day for 13 days from the account until the card was cancelled. The defence and prosecution will sum up the case tomorrow before the two male, 10 female jury retires to deliberate.